Launchapalooza 2.0 Is Where It’s At!? Last year we had Launchapalooza 1.0, which was incredible! Several new products were released and all of them were incredible. 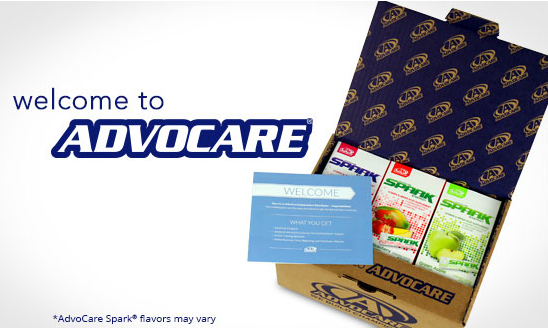 This summer AdvoCare has decided to run Launchapalooza 2.0 and there have already been some awesome NEW releases and some oldies but goodies brought back! The first BIG surprise was that OTG (OnTheGo) was made available to consumers instead of just on the Major League Soccer sidelines! Let me tell ya’… DELICIOUS! I like all of them, but if I had to pick a favorite it would be Orange and I think Mariah’s would be Mango Pineapple. We went through the first few boxes so fast that we just ordered more today. We have been told that they’ll sell out for quite some time with the last remaining cases available until this Thursday June 18th. So if you’re going to order, ORDER FAST! The next big surprise was the change to the distributor kit. When someone enrolls for the wholesale discount they now get THREE boxes of Spark instead of one box of Spark and one of Slam! That’s nearly $70 of retail product, a 20% discount. your own microsite to order whenever you want AND the ability to earn extra income for JUST $79 with ZERO monthly minimums, auto-ships, monthly fees, etc.! 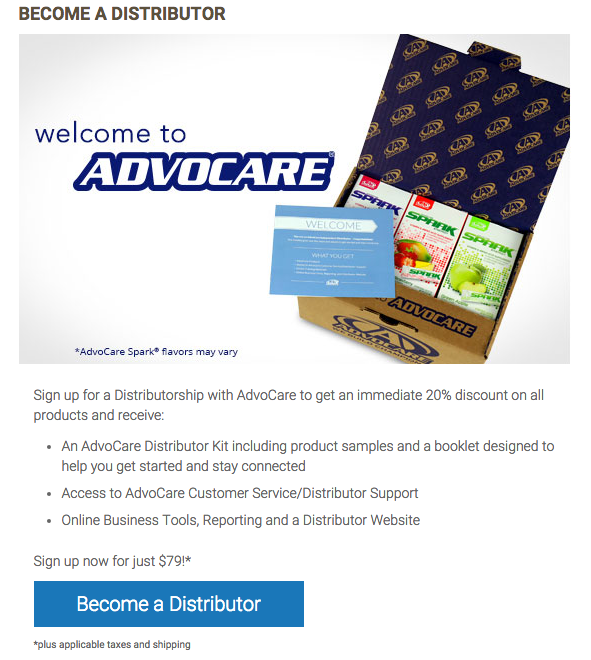 I have always said that it was an absolute no-brainer to enroll for the discount before, but now it REALLY is! 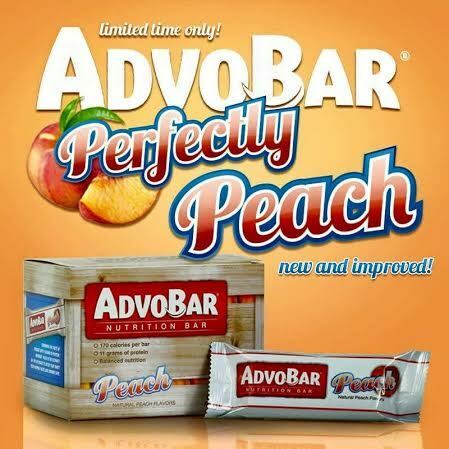 The latest product release came today in the form of the AdvoCare Peach Bars! 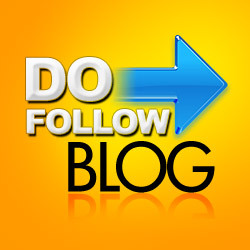 This is the “oldie, but goodie” product! 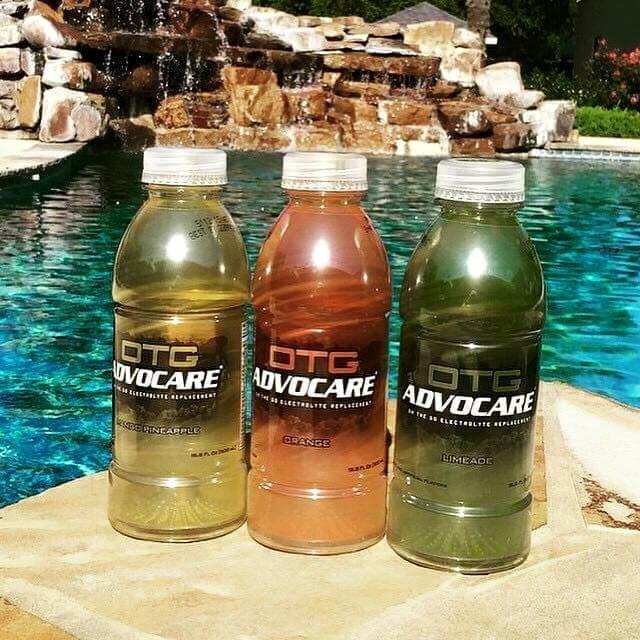 I remember these from when I started using AdvoCare products. They became unavailable for quite a while, but today they have just made a big comeback! Mariah has never had one so we made sure we ordered some of this “limited time only” bar TODAY! You do not want to miss out on these tasty snacks! Dear Camille, Thank You For The Best Father’s Day!